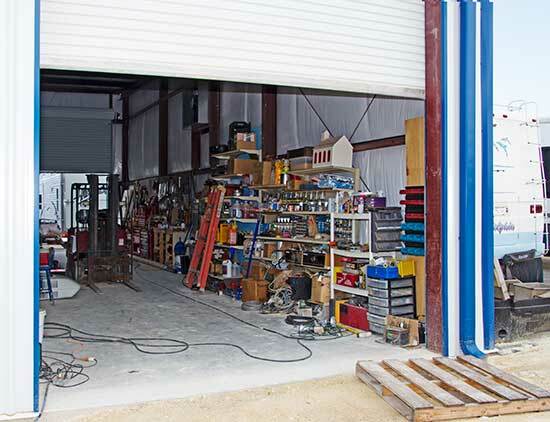 The new drive-through repair bay is almost finished. If you have fun with it, we can work on it here. 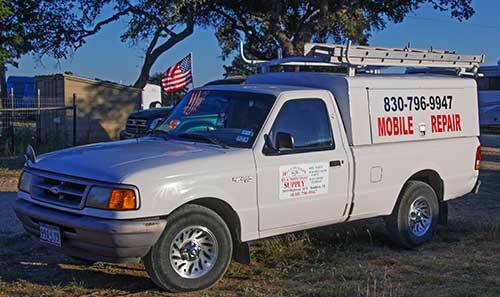 It's hard to find someone reliable to work on your RV or mobile home. Let us come to you and ease your mind. With over 20 years experience, we can fix it. Whether its a manufactured home or an RV give us a call: (830) 796-9947.